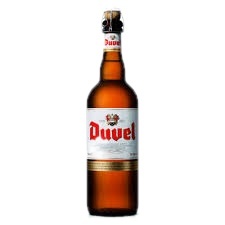 "Duvel is still serves as a reference among the strongest lagers. These are the kinds of the most noble hops used in the manufacture that give the Duvel this spicy bouquet that goes up the nose with his citrus notes gently pulling grapefruit. This is also reflected in its perfectly balanced with a touch spicy taste. Thanks to its high content of CO2, the beer reveals a divine rounded palate. 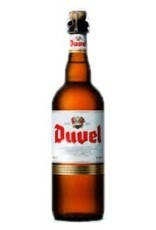 Duvel is also a taste as well as refreshing as an aperitif."